Coomes Chiropractic in Woodbury is please to announce the addition of Jarolyn Moulder, LMT and Certified CTA, to its staff. Moulder brings with her over 13 years of experience in massage therapy consisting of a broad scope of Western, European and Asian modalities. She has extensive knowledge in Swedish message, Shiatsu, Reflexology, Thai message, Lomi Lomi, deep tissue, and Trigger Point Message. She earned her degree in message therapy in June 1998 and has been practicing ever since. She has also served as an instructor of message at a technical college during her practice in the Philipines and has worked in several spas in different countries as well as some Chiropractic and Rehab establishments. 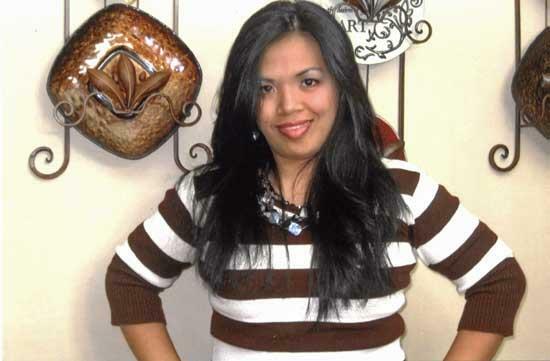 Moulder is originally from the Philipines and now resides in Woodbury, since 1996. During her practice she has helped a wide range of clients with different needs, lifestyles and backgrounds. She has even worked with a number of well known performers in the music industry. She is dedicated to provided a high quality therapeutic message because she values each and every client and believes in natural healing and the therapeutic power of touch. Moulder is excited to utilize her extensive clinical training, abilities, caring nature, professionalism and passion in therapeutic message to the citizens of Cannon County. 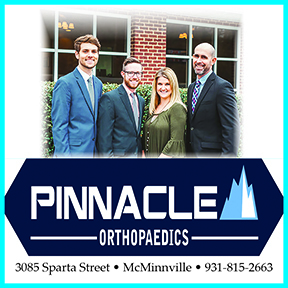 Coombs Chiropractic is located at 313 W. Main St. and can be reached at 615-563-4443.